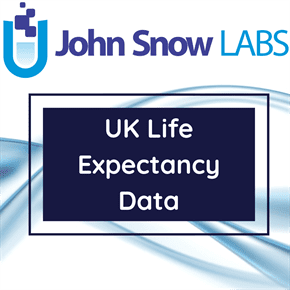 This dataset provides Disability Adjusted Life Year (DALYs) in thousands attributable-risk factors or risk factor clusters and median percent change of age-standardized DALYs PAFs in England for both sexes, males, and females. Global burden of disease causes include groups of the following diseases: communicable, maternal, neonatal, and nutritional diseases, HIV/AIDS and tuberculosis, diarrhoea, lower respiratory, and other common infectious diseases, neglected tropical diseases and malaria, maternal disorders, neonatal disorders, nutritional deficiencies, and other communicable, maternal, neonatal, and nutritional diseases, noncommunicable diseases, neoplasms, cardiovascular diseases, chronic respiratory diseases, chronic respiratory diseases, cirrhosis and other chronic liver diseases, digestive diseases, neurological disorders, mental and substance use disorders, diabetes, urogenital, blood, and endocrine diseases, musculoskeletal disorders, other non-communicable diseases. Three other risk factors which include unsafe water source, unsafe sanitation, and household air pollution from solid fuels were dropped from this dataset as there were zero DALY values from the original dataset. Global Burden of Disease Study 2013. United Kingdom - England Global Burden of Disease Study 2013 (GBD 2013) Results 1990-2013. Seattle, United States Institute for Health Metrics and Evaluation (IHME), 2015.